RAPAPORT... Birks Group is launching its first Canadian store dedicated to Graff Diamonds jewelry. Birks will open the boutique this month on West Georgia Street in downtown Vancouver, solely offering Graff’s high-end jewelry and watches, the Canadian retailer said last week. 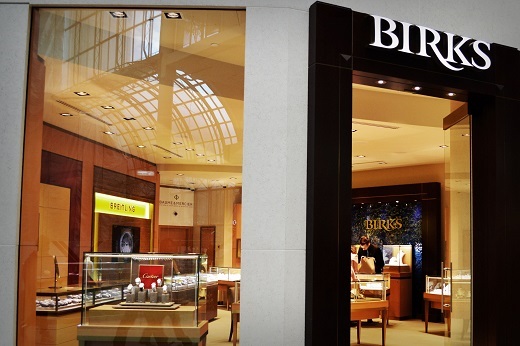 Birks describes itself as Graff’s exclusive retailer in Canada, and currently houses the London-based brand’s jewelry at its Brinkhaus Jewellers subsidiary. Birks became a household name when Meghan Markle, the wife of Prince Harry, wore its jewelry to several royal events in the UK, including in her official engagement photo, and to Christmas lunch with the queen.